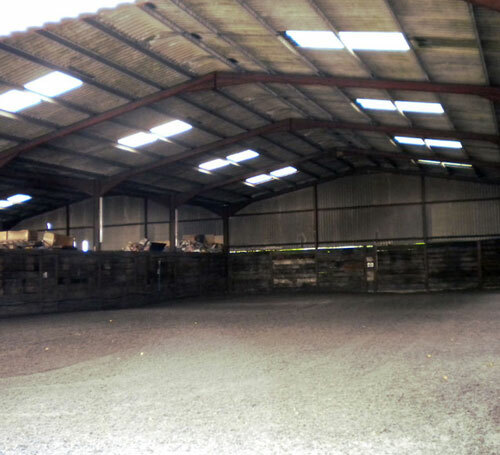 The Indoor Yard is made up of 6 large, light and airy stables, with automatic waterers, somewhat on the 'American' model with a lot of space for storage, grooming etc. under the same roof. 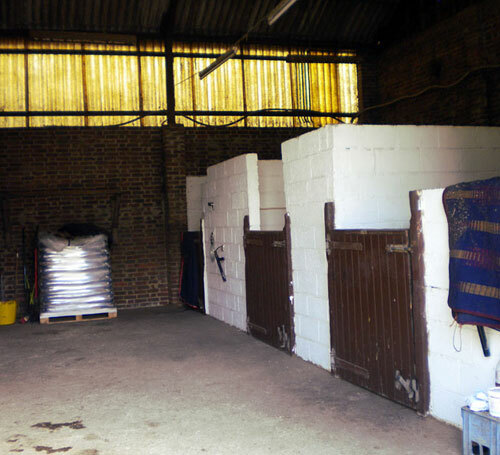 There is a secure, shared tack room. The unit has its own separate turnout for both summer and winter. 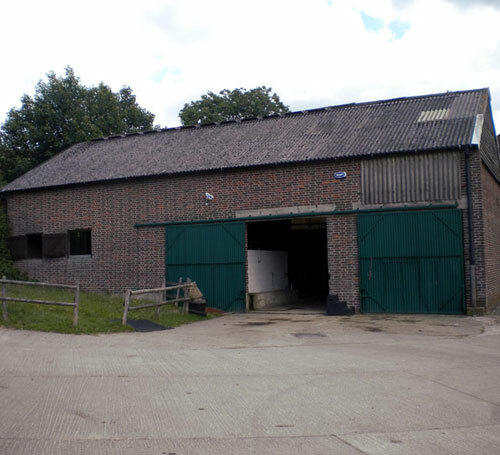 The Green Stables consists of 8 very large, light and airy boxes with automatic waterers, their own tack and sitting room and generous areas for storing hay, straw and feed. 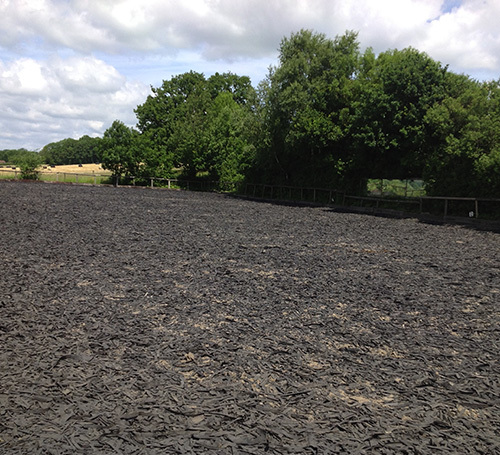 They share the well drained, rubber topped Olympic sized outdoor arena, with use of show jumps and smaller indoor arena. The unit has its own separate turnout for both summer and winter. 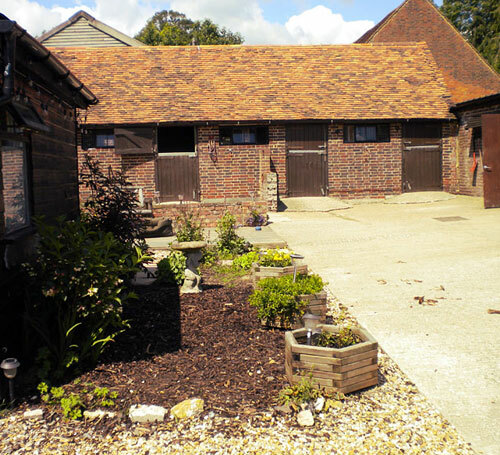 The Court Yard Stables include 7 brick built boxes with automatic waterers, a large area for storage, shared use of a secure tack room, a well drained, rubber topped Olympic sized outdoor arena, with use of show jumps and smaller indoor arena. The unit has its own separate turnout for both summer and winter. The Stable Cottage is part of this unit. 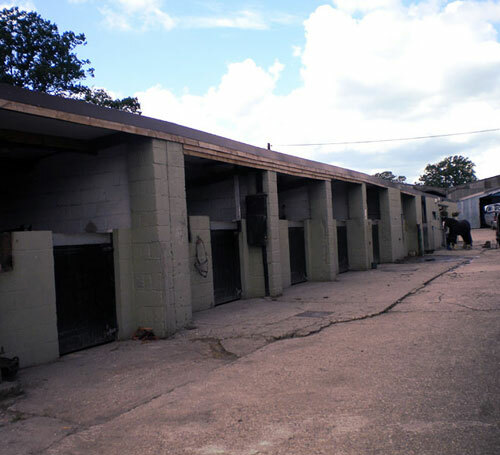 A well drained, rubber topped Olympic sized outdoor arena, which rarely freezes, and a smaller indoor arena are available for all equestrian tenants. 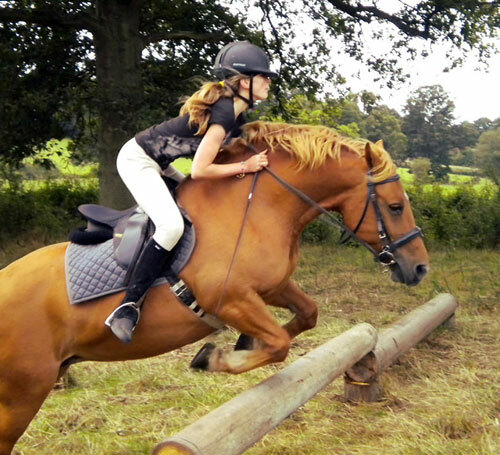 Also the use of a set of show jumps. Trailers and lorries can be parked on the premises. 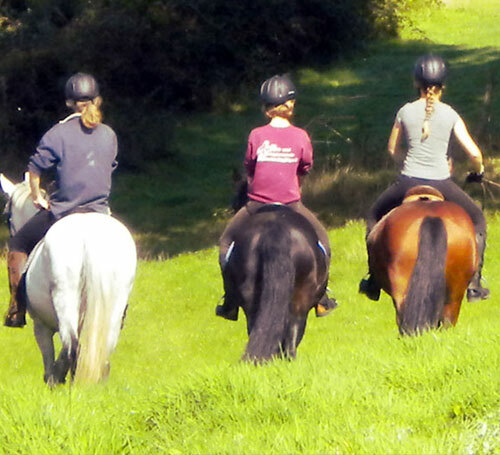 Tenants can ride round the farm in summer when the going is appropriate and otherwise there are many lanes and bridle paths including the disused railway line from Forest Row to Groombridge.